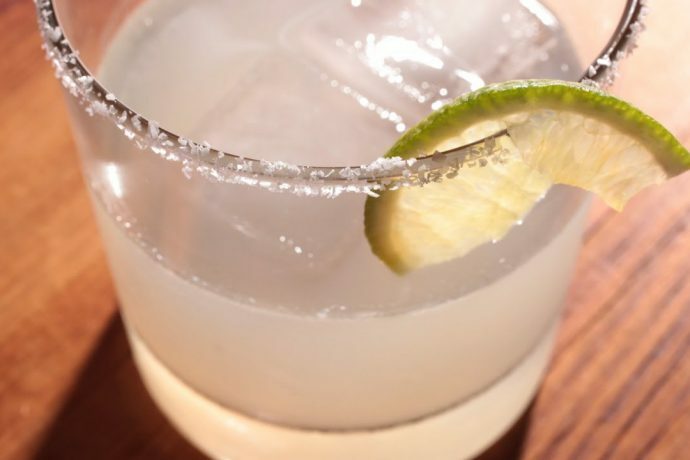 Here at the Salted Rim, we much prefer our margaritas on the rocks with a salted rim (see what we did there). So we found this great little video from Chow.com. It’s basically our 3-2-1 recipe that we talked about earlier. The only thing I think that she is missing is simple syrup to balance it out. Have a look and give t a try. For quick and easy frozen margaritas, give the Margaritaville Frozen Concoction maker a try.